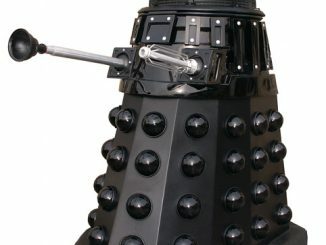 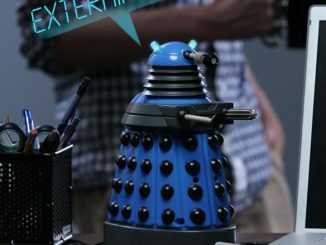 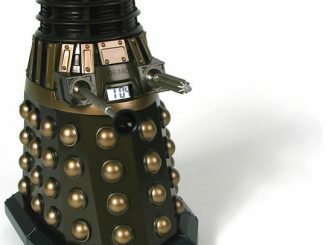 For robots that have plungers for arms and look like giant pepper pots, the Daleks sure have maintained their popularity through all of these years. 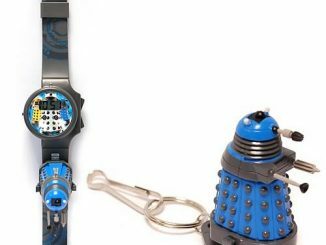 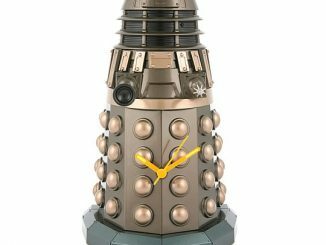 Fans of Doctor Who can celebrate their love of these villains with the Doctor Who Dalek Wall Clock. 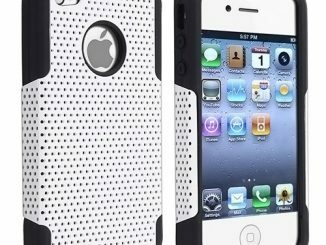 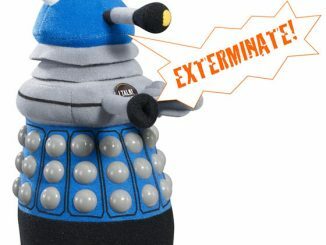 It will let you know when it’s time to yell “exterminate”. 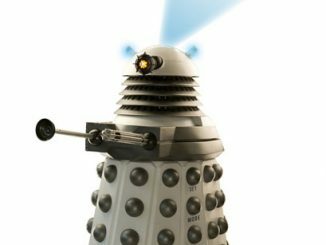 Or when that Doctor Who marathon is coming on TV. 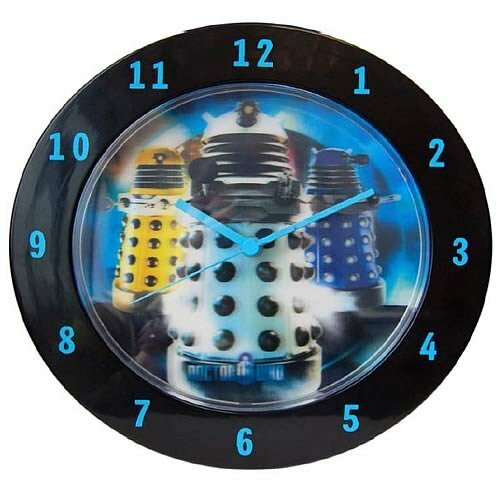 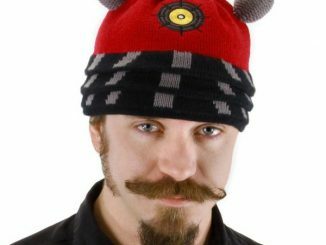 It features a White, Blue, and Yellow Dalek on the face. 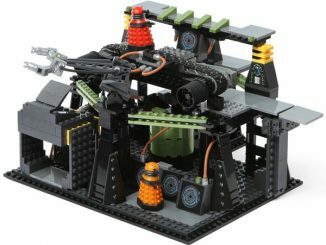 Just $27.99 from Amazon and Entertainment Earth. 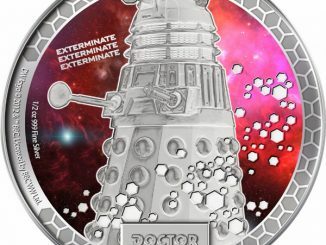 That price won’t exterminate all of your cash.